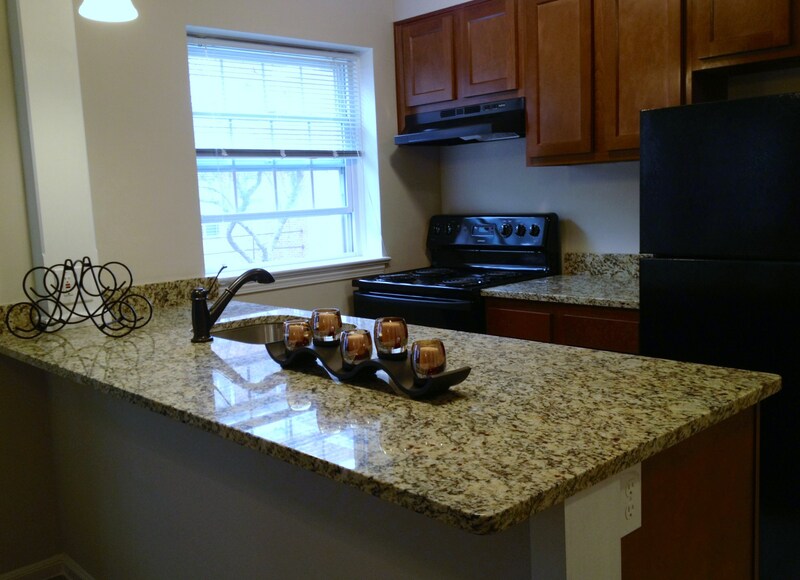 Completely renovated suite – kitchens have granite counter tops, maple cabinets and black appliances. Plush frise carpet, stylish fixtures and neutral colors through out. Central A/C and heat with individual thermostats. Heat and Water included – garage parking available. Conveniently located on public transit line for easy trip downtown, quick drive to CWRU and Clinic. Walking distance from grocery, restaurants and Park.